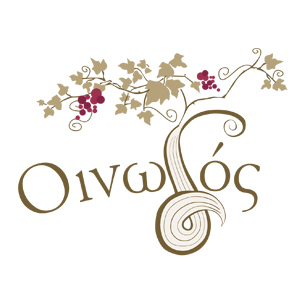 In 2009, after a long career in the production and export of grapes, Panagiotis Bachtalias decides to create the winery Oinodos, which is located in Zevgolatio Corinth. The main objective of this modern winery is to produce individual wines that stand out for their quality and freshness. To achieve this goal, we combine our extensive experience and knowledge in the field of viticulture, we select excellent raw materials of the most charismatic vineyard in Greece, we ensure that the transfer is done at the right time and the right conditions, and finally, we apply modern scientific methods and winemaking techniques. So in order to be sure that our wines can worthily accompany you in every personal and social moment of your life.